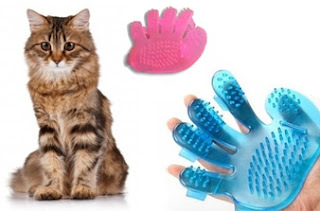 Right now at Coupaw (a pet daily deal site), you can get a massaging glove for cats or dogs for only $4.99. This regularly costs $12.99. Even better, it ships for free!